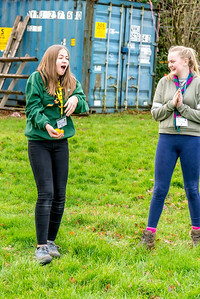 You must email news@surrey-scouts.org.uk before reproducing/downloading photos from this website. 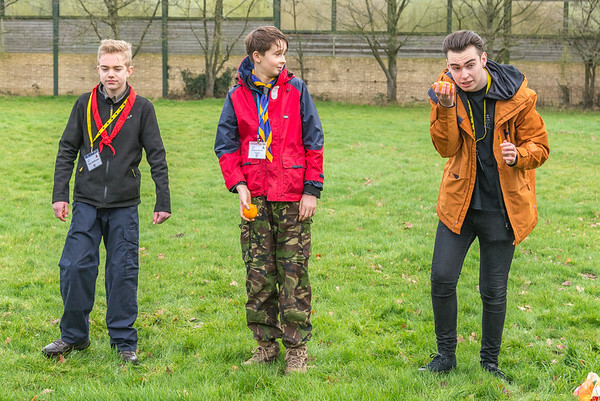 Please click here to find out about the media support we can provide groups and districts. 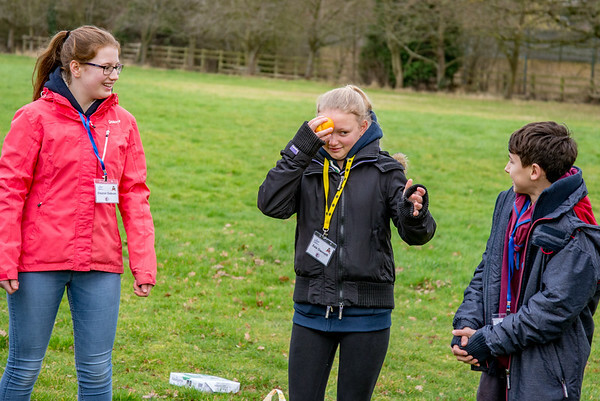 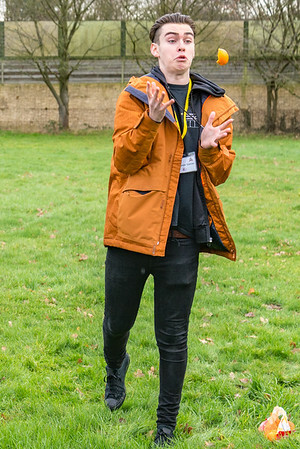 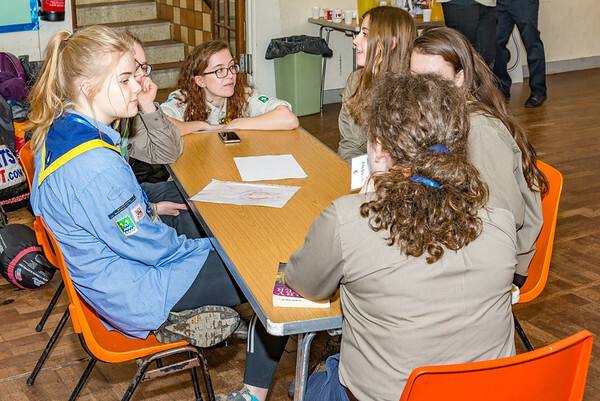 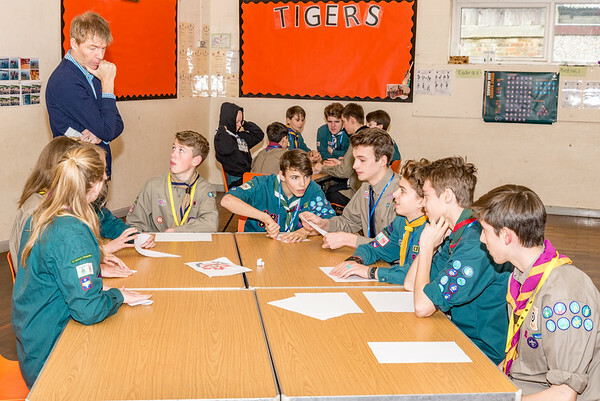 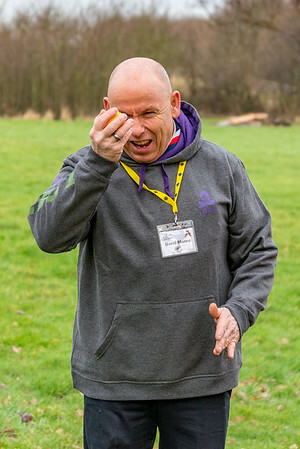 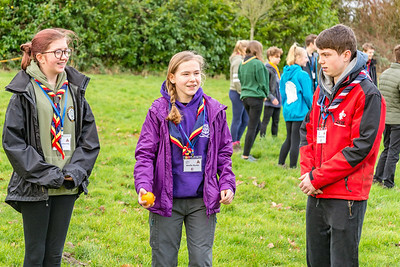 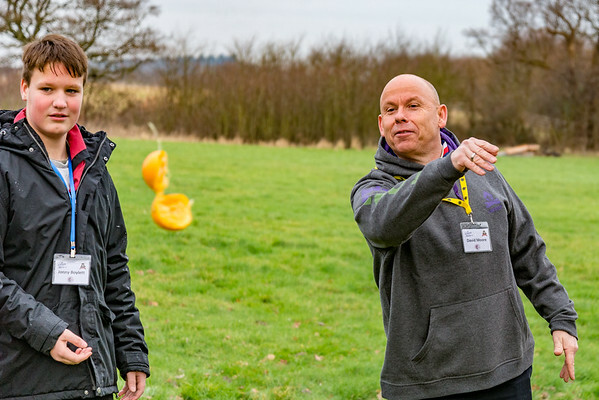 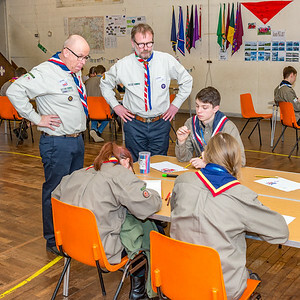 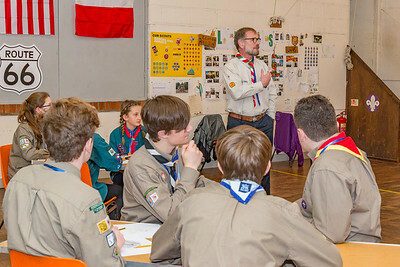 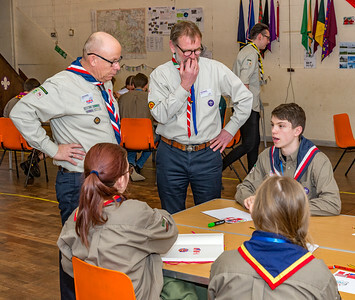 © Surrey Scouts 2018 and photographers as credited. 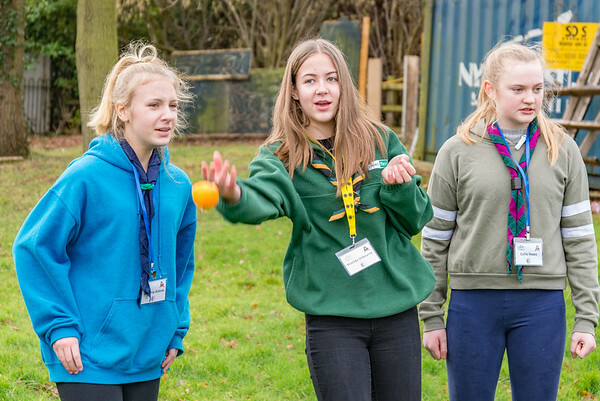 You must email news@surrey-scouts.org.uk before reproducing/downloading photos from this website, unauthorised reuse is not permitted.